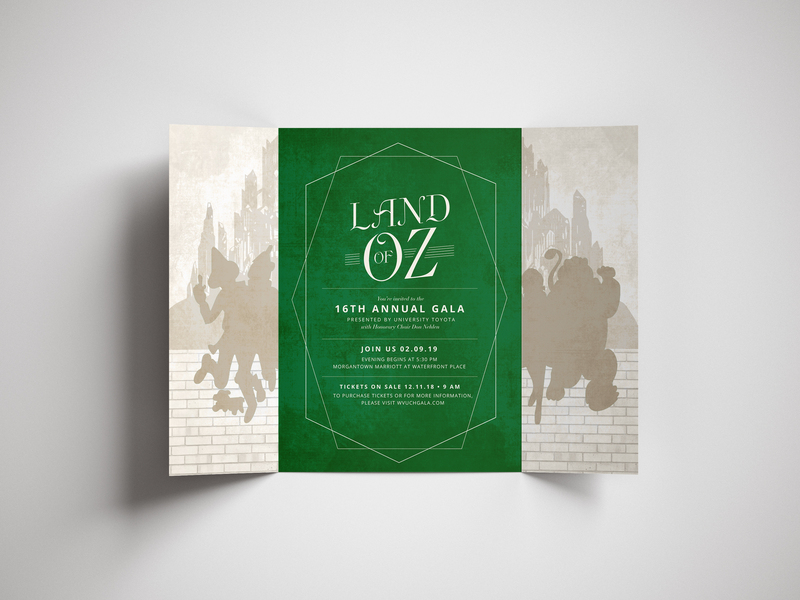 The Stick Company is proud to showcase one of our recent projects for WVU Medicine Children’s Hospital with the branding campaign for their annual fundraising gala. 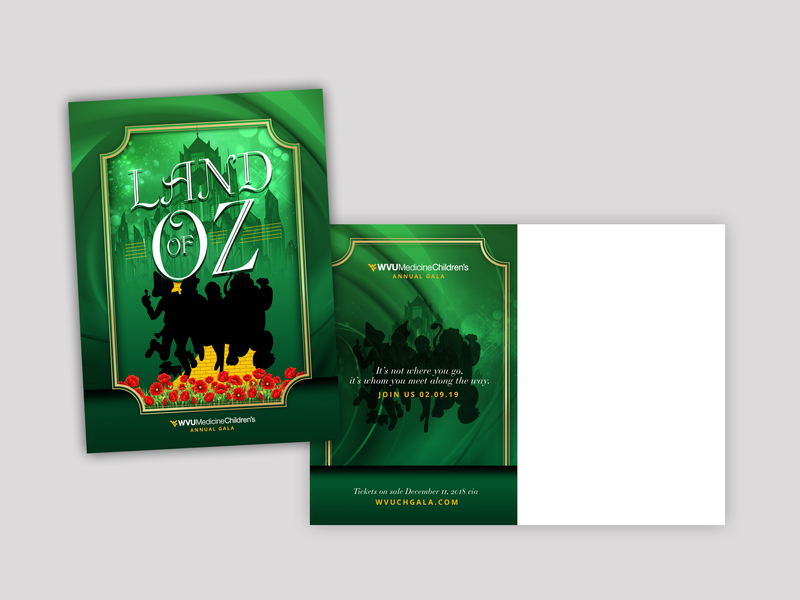 Each year, the gala presents a new theme for the invitations an decor, of which this year is The Land of Oz. 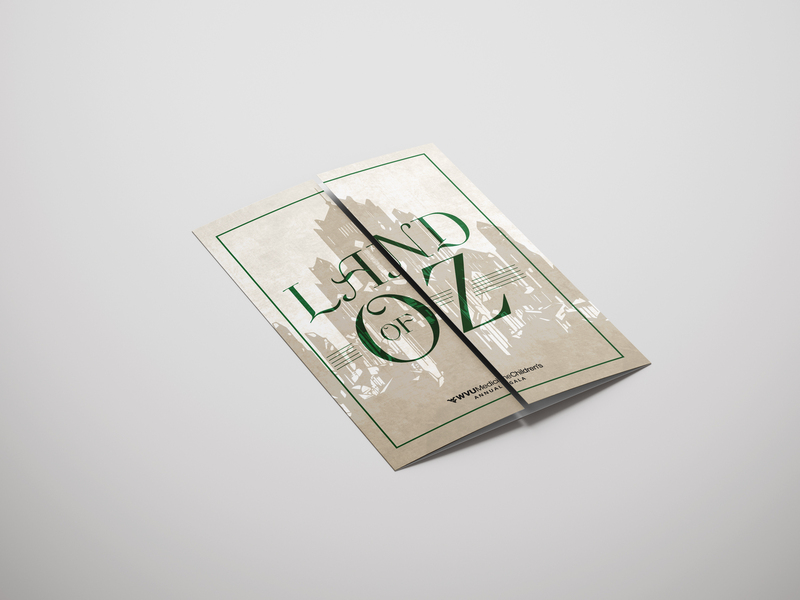 The Stick Company’s Senior Designer, Maria Ashenfelder, spearheaded the project creating the event’s overall look and appearance and then carried the design throughout the entire campaign. 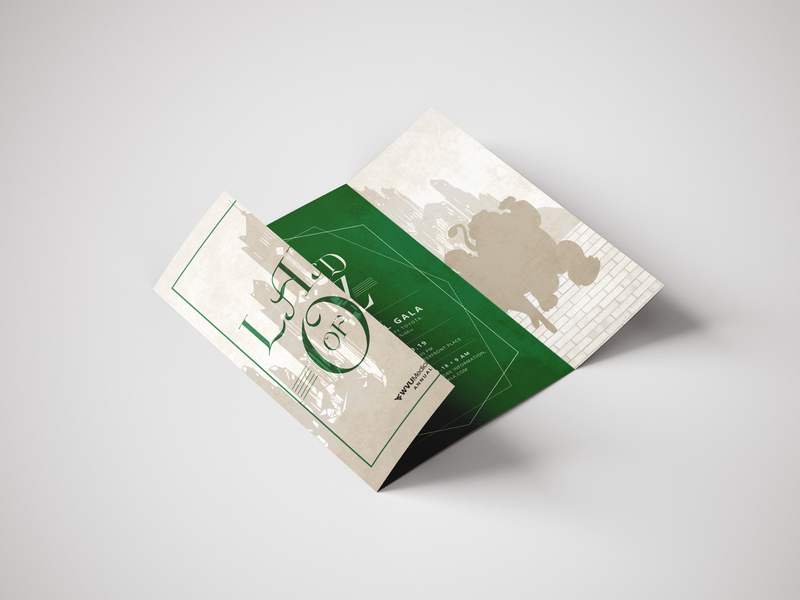 The project included a number of print elements including save the date cards, custom invitations, event program and signage. 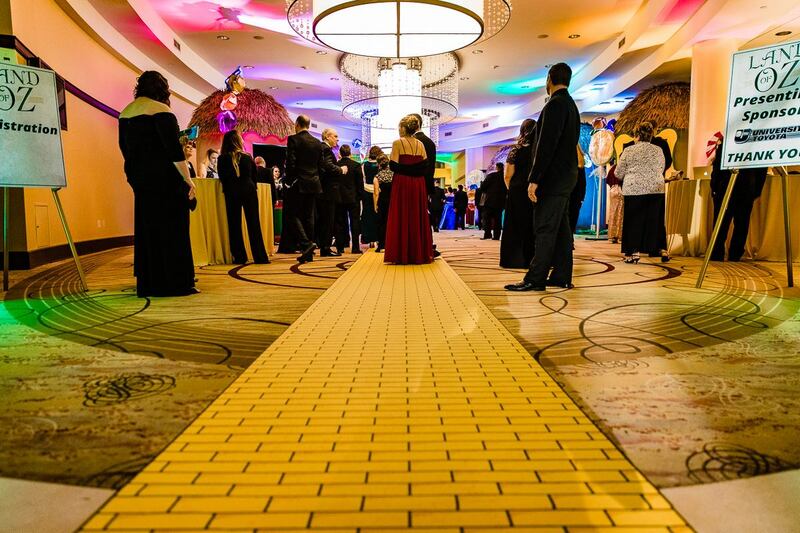 There was even yellow brick road, over 400 feet long, that served as the entrance to the gala. 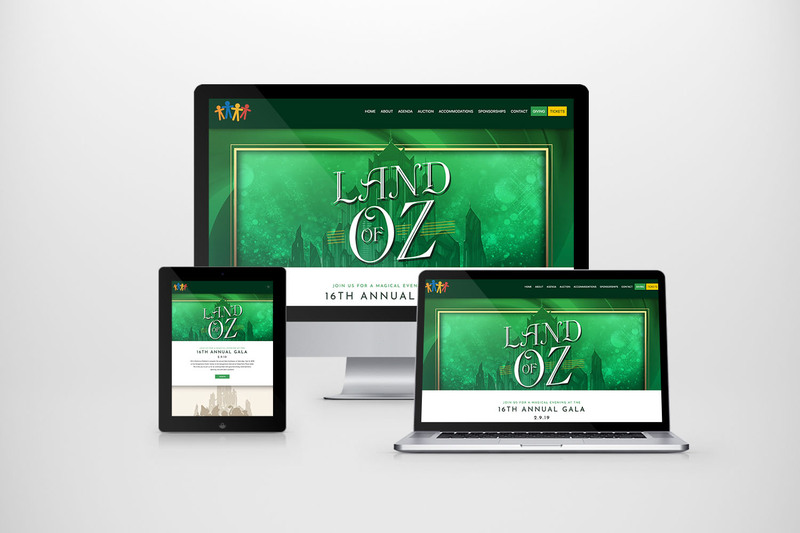 In addition to the print items, The Stick Company created the custom website for the event featuring various information and details, as well as sponsorship opportunities and online ticket sales. To view the website be sure to visit www.WVUCHGala.com. A black-tie event, the annual WVU Medicine Children’s Gala took place on Saturday, Feb. 9, 2019. 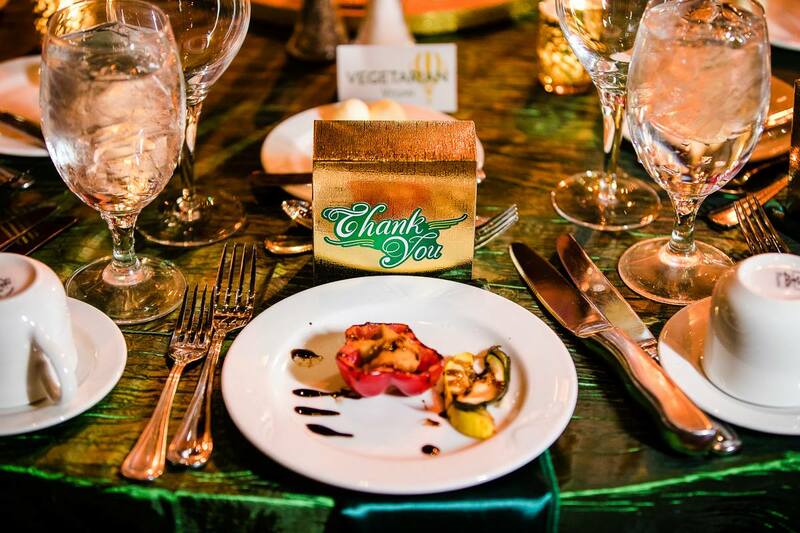 The Gala, now in its 16th year, included a cocktail reception, silent auction, live entertainment, and dinner. The evening will began at 5:30 p.m. with a cocktail reception. During this time, guests had the opportunity to bid on many wonderful auction items. The WVU Medicine Children’s program was followed by dinner and a live auction. The evening was topped off by spectacular live entertainment. If you have not been to one of the WVU Medicine Children’s Galas, we strongly encourage you to consider this event in the future. The Stick Company has been a supporter of WVU Medicine Children’s since 2007 when we first opened. Since then, we have had the pleasure of working with the institution on a number of events and fundraisers, including Co-Chairing the 2015 Annual Gala. We are excited to enter our 11th year in designing and supporting the gala.